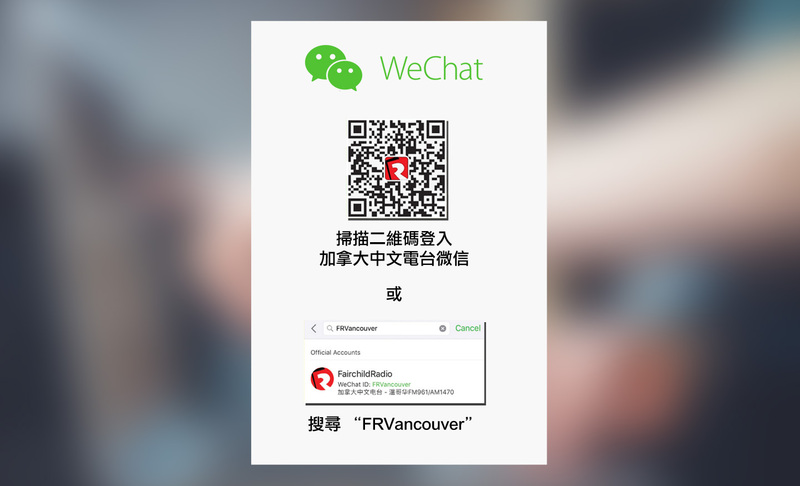 The record breaking prize of Fairchild Radio's monthly Social Media Game is here again! 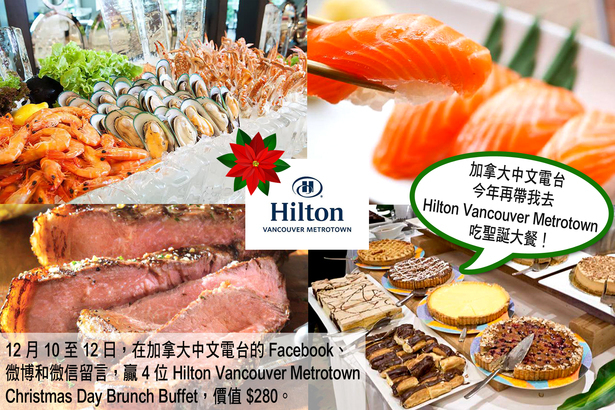 Leave a comment on Fairchild Radio's Facebook, Weibo and WeChat from Dec 10 to 12 for a chance to win Hilton Vancouver Metrotown's Christmas Day Brunch Buffet for 4 adults, valued at $280*! Deadline for entry is Dec 12 11:59pm.